Bevin loses grip on GC to allow Impey to become first rider in race's history to retain title. 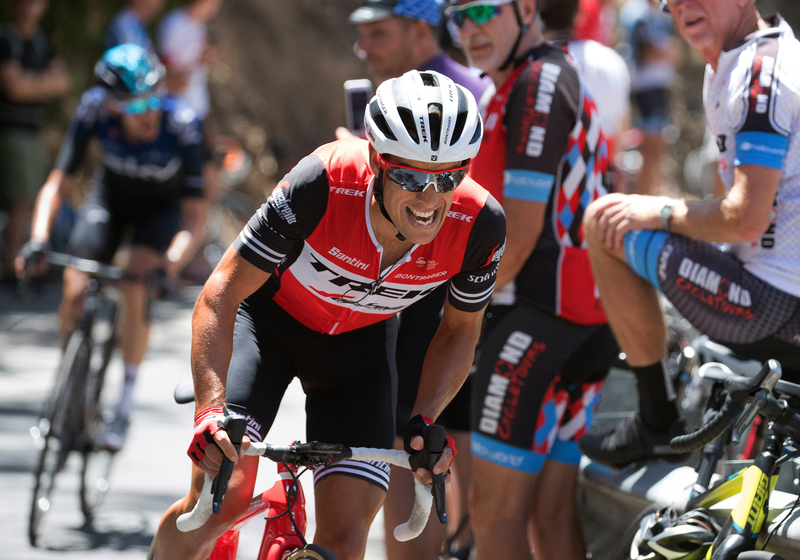 Richie Porte won on Willunga Hill for a sixth consecutive year to take the sixth and final stage at Tour Down Under, Sunday. Daryl Impey (Michelton-Scott) finished third on the stage and took victory on GC, becoming the first rider to secure back-to-back overall wins at the race. 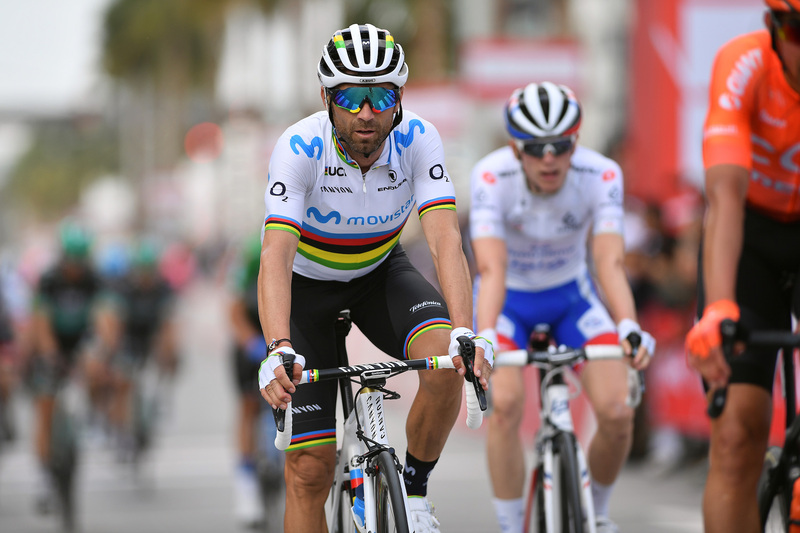 The 152-kilometer stage was concluded by two ascents of the iconic Willunga Hill, and as expected, the racing all played out on the concluding climb to the line. Patrick Bevin (CCC Team) had held the overall lead overnight despite having crashed hard in stage 5, Saturday. However, he was dropped on the first ascent of Willunga, clearly suffering from the rib injuries sustained in the fall. With the exception of Bevin, all the key race contenders came into the second ascent of Willunga Hill together. Team Sky set the pace, working for their GC hope Wout Poels. A brief move from Sky’s Kenny Elissonde stirred up the action, with Poels going clear to bridge to him. The Sky pair worked together briefly before Ellisonde faded. Porte launched the first of his several attacks with over 1km to go, but was matched by Michael Woods (EF-Education First), George Bennett (Jumbo-Visma) and several others. However, Porte attacked again to catch Poels and then go clear with 500 meters to go, beating the Dutchman to the line for his sixth-straight victory on Willunga Hill. Behind, in the bunch of remaining GC men, Impey was paced by his Mitchelton-Scott teammates and survived the relentless attacks to take third on the stage. 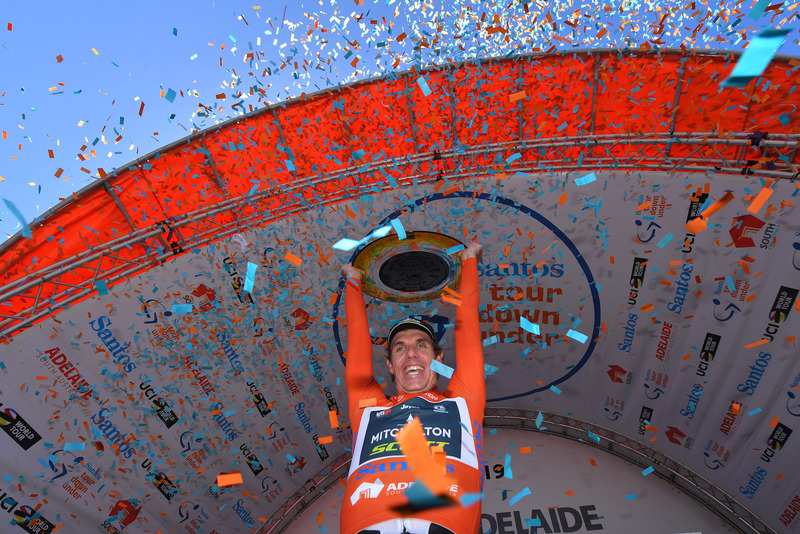 Impey finished on the same time as Porte on the stage, securing him GC victory over the Trek-Segafredo rider by 13 seconds, making him the first rider in the race’s history to win the tour on consecutive years.